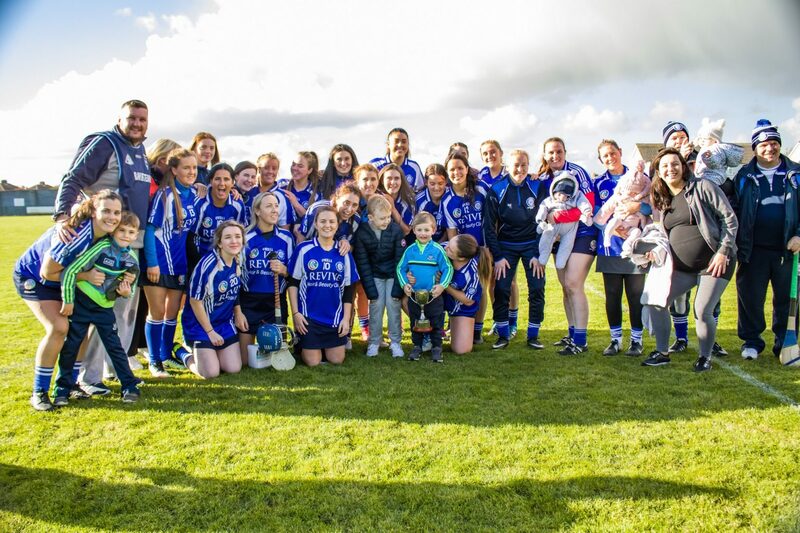 Sunday saw the last three of this year’s Dublin Camogie/We Are Dublin GAA Adult Club Championship Finals take place. Up for grabs were the Junior 1, Junior 3 and Junior 4 titles. 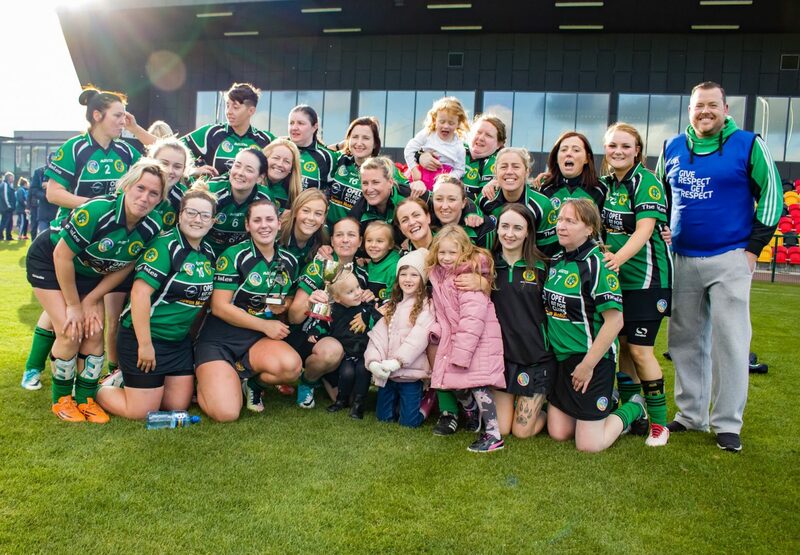 Crumlin faced Kilmacud Crokes in the Junior 1 Final, St Finians locked horns with Naomh Uinsionn in the Junior 3 Final and it was Erins Isle against Round Tower in the Junior 4 decider. The action got underway in Parnells GAA club with the meeting of Crumlin and Kilmacud Crokes. After a highly competitive first half there was nothing between the sides at the break with the score tied at 1-03 apiece. Crokes took the lead early in the second half with their second goal of the game, but a goal in the 38th minute gave Crumlin the lead again and held out for the win on a scoreline of 2-10 to 2-07. 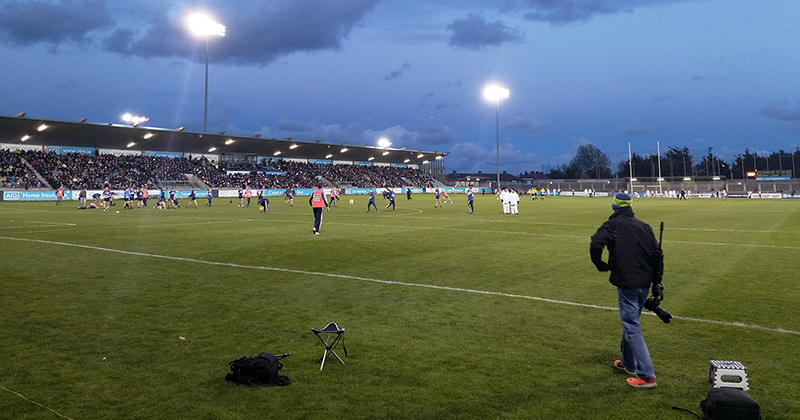 Next it was a quick trip up the M50 to Abbotstown for the final two games of the day. Up first was the meeting of Erins Isle and Round Tower in the Junior 4 Club Championship Final. Erins Isle’s strength and experience was the deciding factor in the outcome of this one. A mixture of defensive discipline and potent attacking threat from the Finglas outfit proved too much for Round Tower. By the half time break Isle’s had built up a 3-03 to 0-03 lead and grabbed their fourth goal of the game shortly after the resumption of the second half. Towers responded well to that setback and and reduced the deficit with a goal of their own. But Isle were not to be denied victory and added two more goals before the final whistle to record a 6-04 to 1-05 victory and the Junior 4 title. The curtain came down on the club championship finals with the meeting of St Vincents and St Finians in the Junior 3 Club championship final. Again goals were to be the deciding factor in this game. Finians had the better of the opening quarter and led by 0-04 to 0-01. But Vincent’s hauled themselves back into the half with a goal in the 16th minute to take a one point lead. It got better for the Marino side when they netted their second goal in the 23rd minute and looked to be taking a decent lead into the break. But in the final minute of the half Finians grabbed a goal of their own to leave the score at halftime 2-03 to 1-05 in Vincent’s favour with it all still to play for in the second half. 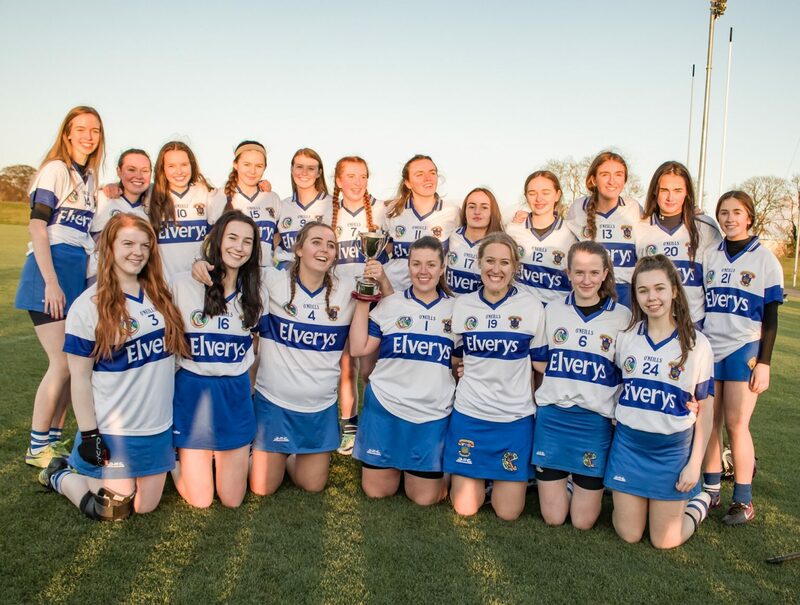 The introduction of Grace Gilroy changed the whole complexion of the game as the young Vincent’s star proved to hot to handle for the St Finians defence. She ran at the Finians defence with pace and scored an impressive 2-04 in the second half including two well taken goals after two brilliant runs through the heart of the Swords clubs defence. That extra cutting edge in attack was decisive and Vincent’s claimed the Junior 3 title on a scoreline of 4-07 to 1-08.